What Injectable Is Right For My Age? Home / Blog / What Injectable Is Right For My Age? We sat down with Board Certified Plastic Surgeon, Dr. Kjar to learn more about the injectables he recommends based off of your age, and the anti-aging concerns he’s able to treat for each demographic. 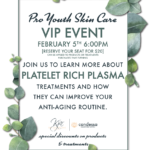 What injectables are age appropriate for 20-30’s, 30-40’s, 40’s-50’s, 50-60’s+? 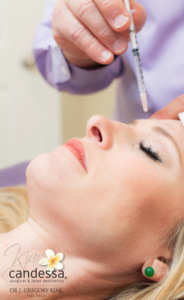 Botox works very well on facial lines and can help prevent lines from forming if it is kept up. Lip fullness can be enhanced by Juvederm filler. All of the above work in this age group. All of the above (30-40‘s) work in this age group. 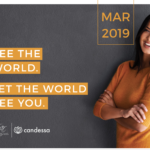 In this group, combinations of surgical care and non-surgical treatments are beneficial, including treatments such as facial spot treatment with chemical peels and laser treatments. What wrinkles (dynamic and static) would benefit from injectables? Wrinkles of your skin are the result of aging of your skin. The two prominent fibers of your skin are collagen and elastin. Collagen is the tough fiber that gives your skin strength and this is found mostly in your skin layer called the dermis. Elastin is the fiber that can expand and contract when pulled on. It is like a new rubber band. As you age, your elastic fibers become brittle or breakdown with exposure to sun and dryness and they are also effected by smoking. Proper care of your skin with moisturizers, prophylactic sunblocks and therapeutic free-radical scavengers like vitamin C serums will maintain and to some degree reverse damages done to your skin by these attacking agents which are damaging the elastin fiber. In general there are 2 categories of wrinkles you can have. These are static and dynamic wrinkles. Static wrinkles arise from the breakdown of the elastin fibers of your skin and leave the skin wrinkled (fine or coarse wrinkles) when your face is not moving or is not animated. Superficial fillers work best on this kind of superficial line. Another cause of static lines is a loss of volume to your face either from weight loss or aging. 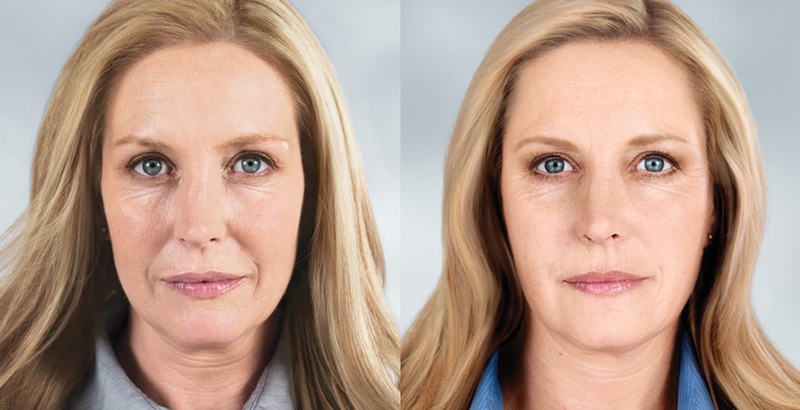 A deep filler like Sculptra or Voluma will help you with this kind of aging. Dynamic wrinkles are not present on your face until you use your muscles of expression which create these lines when you frown, smile, cry, etc. They disappear when your face is not animated. They are caused by the action of your muscles under your skin upon your skin and they are usually at a right angle or 90 degrees opposite from the direction of the muscle movement. Botox and other paralyzing injectables work best on this kind of wrinkle or line. At what point does someone need a facelift instead of injectables? If you have loose skin and hanging in your jowl or neck area, injectables will not correct these problems. 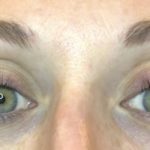 Is A Lash Serum Right For Me?